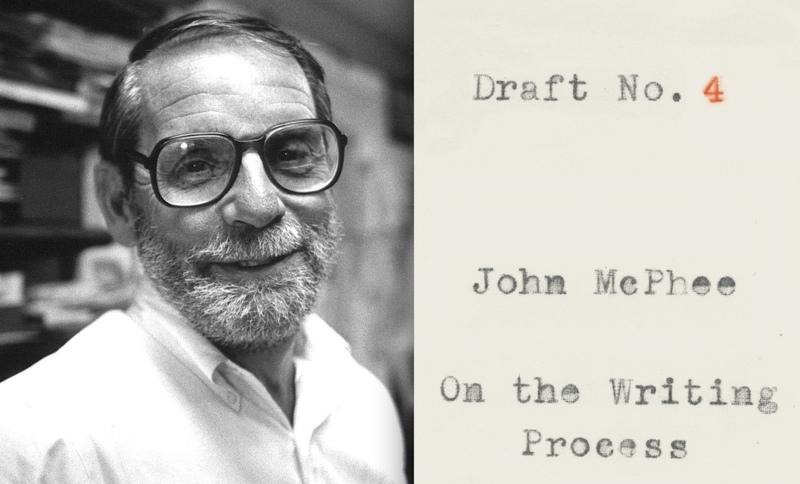 When John McPhee shares advice about writing, people listen. A Pulitzer Prize winner (1999) and staff writer at The New Yorker for five decades, he has taught writing at Princeton since 1975 in one of the Ivy league’s most exclusive courses. He is in short, a writer’s writer. McPhee’s much anticipated Draft No.4, On the Writing Process is both deeply nostalgic and quirkily entertaining. For budding writers it offers an eclectic collection of anecdotes, touchstones and mud-maps, alongside earnest encouragement for those immersed in the sometimes brutal process of “knitting a novel”. My own interests in writing are both personal and professional. Beyond the unlikely novelist ambitions shared by many amateur wordsmiths, I also lead Studiosity, an organisation that provides writing feedback to tens of thousands of university students annually on their draft essays. To observe that quality writing is now rare within the media, business and even education is unremarkable. As word quantities explode impulsively and exponentially via the internet, writing that offers a thought quenching clarity of insight and message is the reader’s literary watering hole. For McPhee, the writing process is not an artefact but a peerless tool of idea arrangement employed by the writer to distill their thoughts. Via both example and instruction, he makes a powerful case for the enduring potency of words that amplify the reader experience. Although we live in an age of logarithmic technological advancement, the ability to communicate both verbally and in writing (at least pre singularity) will continue to be amongst humanity’s most valuable skills. What McPhee does not do is romanticise the writing process, and he freely describes the angst every writer must experience on every first draft. With revision as the engine room of the process, it is by necessity one of constant criticism. This requires the dismemberment of a piece, either by the self or an editor intent on breaking in writers “not like a horse, more like a baseball mitt.” For the sufficiently resilient the glittering prize of self-development awaits. This is not revealed in a flurry, but painstakingly extracted via conscientious and thorough iteration. McPhee does concede that as each piece enters its later stages some enjoyment emerges, by acknowledging that “If I enjoy anything in this process it is draft number 4”. The final version arises battered, and victorious. Instructionally, the book provides the novice with mile-markers sufficient to undertake the writing journey without McPhee climbing into the passenger seat. Structure must be both present and invisible. Facts should be verified or excluded. Euphemisms such as ‘genital contact clothing’ are to be used sparingly. Same for emotive adjectives adjacent to nouns such as ‘moustache’. Above all writers should include what interests them, and exclude what doesn’t. For students assigned academic essays, exclusion of the uninteresting may seem an unlikely luxury. McPhee’s special genius however is teaching the duality of selection and omission that create works of unique perspective and impact, even from the ostensibly mundane. For proof, look no further than his 160 page bestseller titled Oranges. Although not an alchemist’s guidebook, Draft No.4 provides the emergent writer with the essential ingredients with which to create their own works, the resilience to improve them, and the courage to omit both good writing and bad when uninteresting. You’ll know it’s finished, when you’re done. 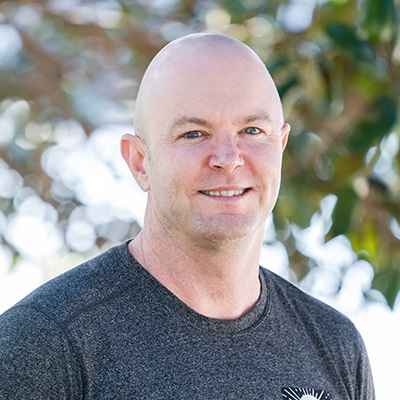 Michael Larsen is the CEO of Studiosity.